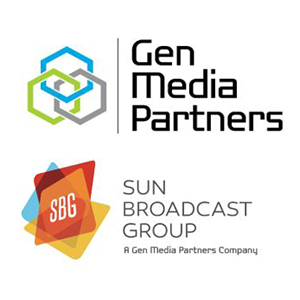 Gen Media Partners announced today that it has acquired national radio network Sun Broadcast Group. SBG founder Jason Bailey and COO Julio Aponte Jr. will retain partial ownership of SBG and continue to run the day-to-day operations. How much Gen Media Partners paid for SBG was not revealed. More details at the Radio Ink website HERE.